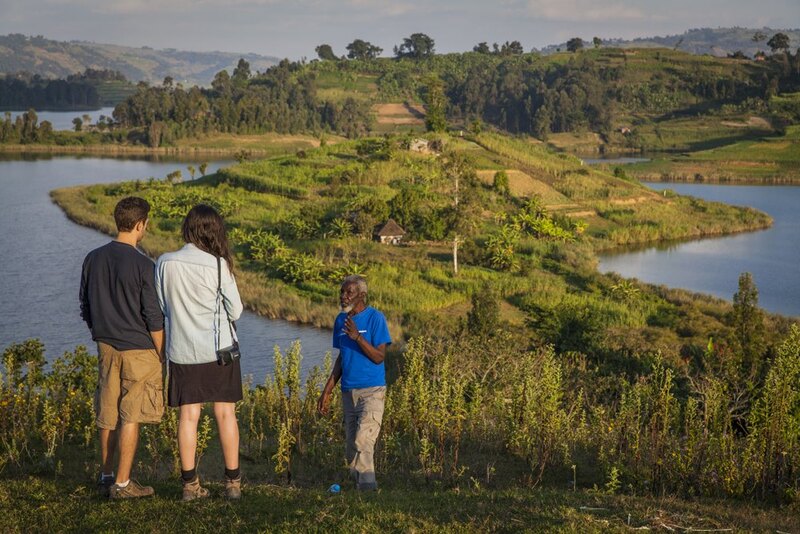 Edirisa organises trips in the Gorilla Highlands of southwestern Uganda as far away from touristy areas as possible, providing travellers with a striking blend of culture, serenity and action. Our trips are a small-scale alternative to commercial tourism, for a traveller who wishes to treat the cultures and natural environment with special respect and learn something on the way. Our interest is culturally sensitive economic development of remote communities that have few other opportunities. We support numerous schools and cultural initiatives found on trek routes and make sure we are environmentally friendly. 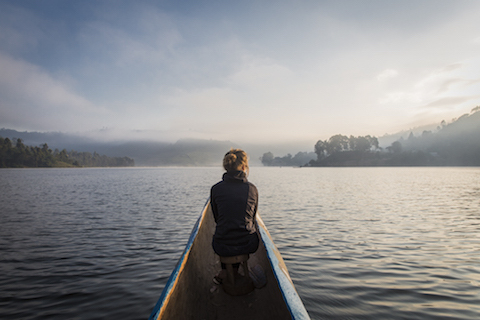 We started it all in 2005 with Canoeing and Trekking on Lake Bunyonyi. Our flagship 3-day Mother of All Treks has given birth to a wide spectrum of activities on one of the most beautiful lakes in the world. The shortest of them needs merely two hours. 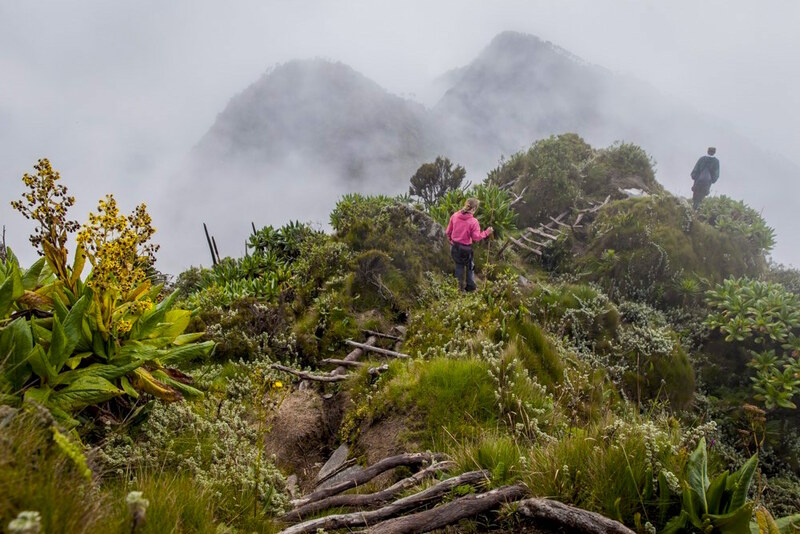 But since 2012 Edirisa Canoe Trekking means much more; with Treks to Gorilla National Parks we have expanded throughout the region, to protected areas that offer not only endangered animals but a variety of hiking and other adventures. 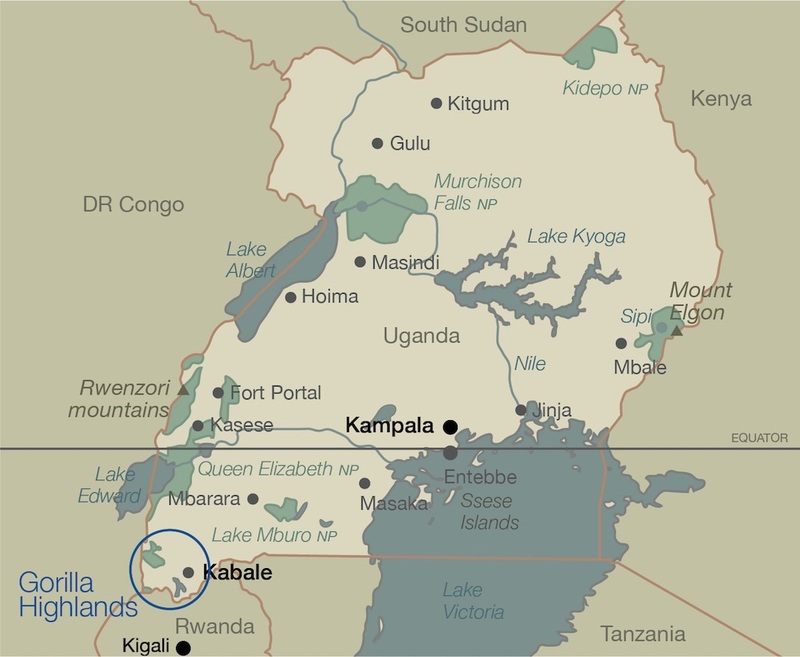 The longest among these trips on the Gorilla Highlands Trails is the Ultimate Hike that can take a week or more, depending on how much time you book for Mgahinga Gorilla National Park. 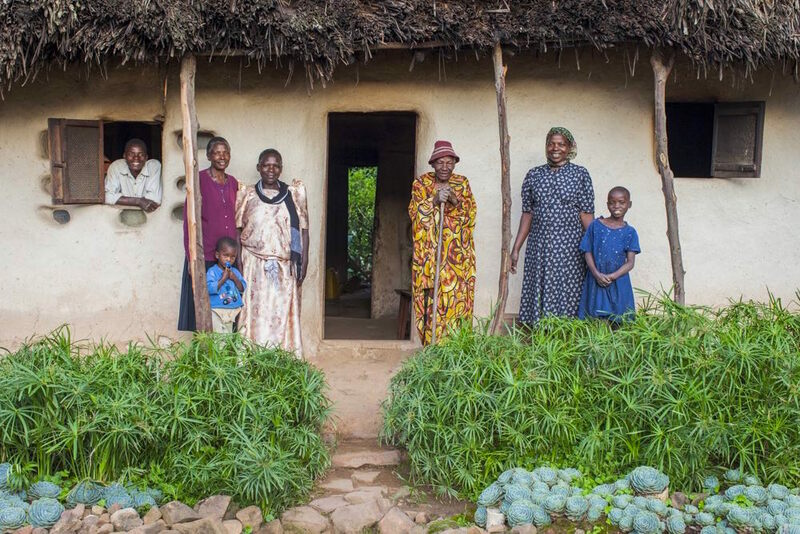 Many of the treks pass through Tom's Homestay that can be an independent destination on Lake Bunyonyi's Habukomi Island. Our Batwa "Pygmy" trekking guide John Kanusu also leads a special activity in Echuya Forest Reserve, called Batwa Today.